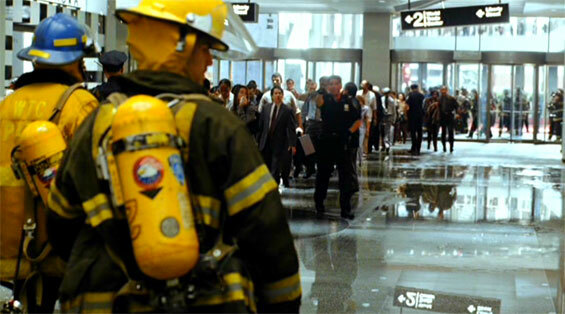 On September, 11th 2001, after the terrorist attack to the World Trade Center, the building collapses over the rescue team from the Port Authority Police Department. 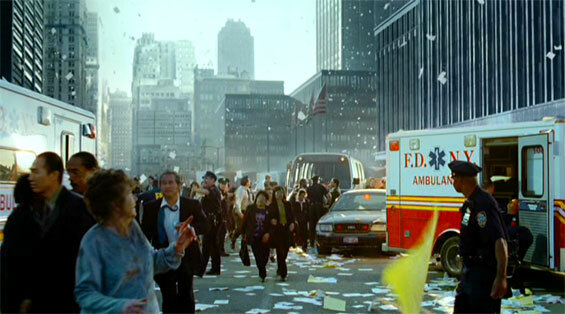 Will Jimeno and his sergeant John McLoughlin (Nicolas Cage) are found alive trapped under the wreckage while the rescue teams fight to save them. 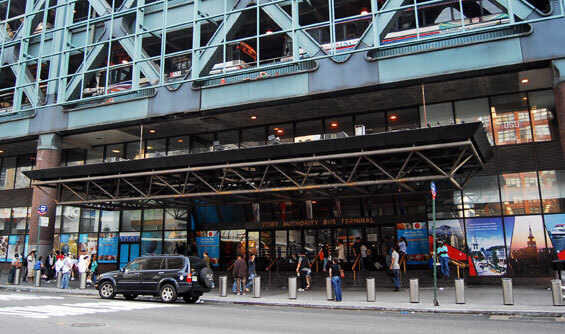 The Port Authority Bus Terminal is the main gateway for interstate buses into Manhattan in New York City. 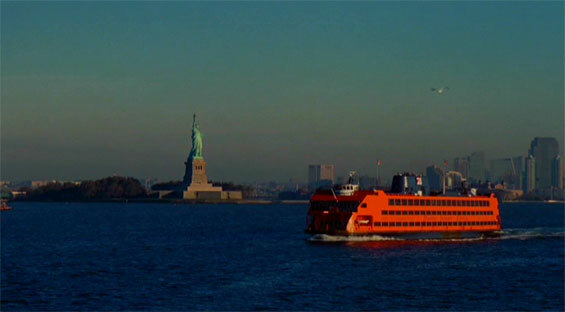 It is operated by the Port Authority of New York and New Jersey. 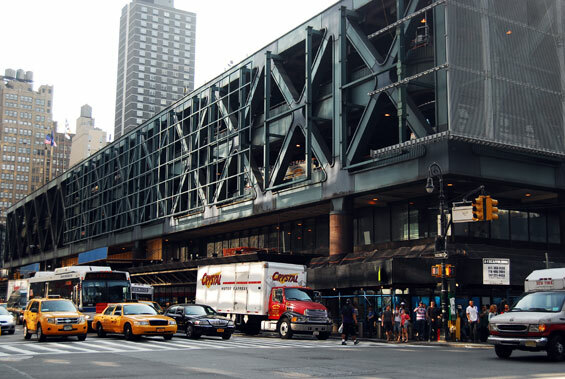 The bus terminal is a large building located in Midtown, one block west from Times Square, btw 8th and 9th Avenues and 40th and 42nd Street at 625 8th Avenue. 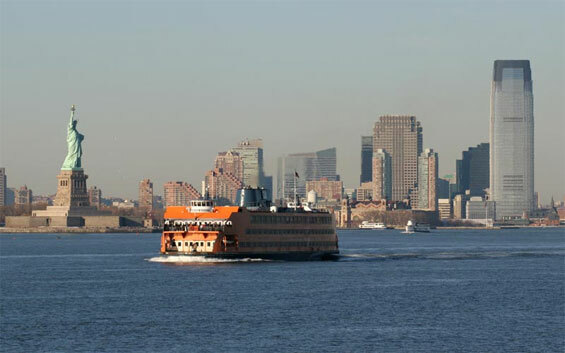 It serves as a terminus and departure point for both commuter bus routes as well as for long-distance intercity routes, and is the biggest bus station in the United States and the busiest in the world by volume of traffic. 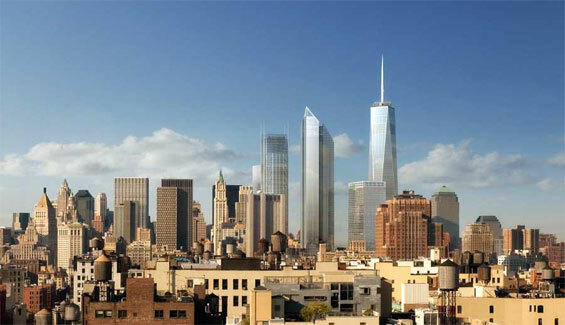 It serves 7,200 buses and about 200,000 people on an average weekday. 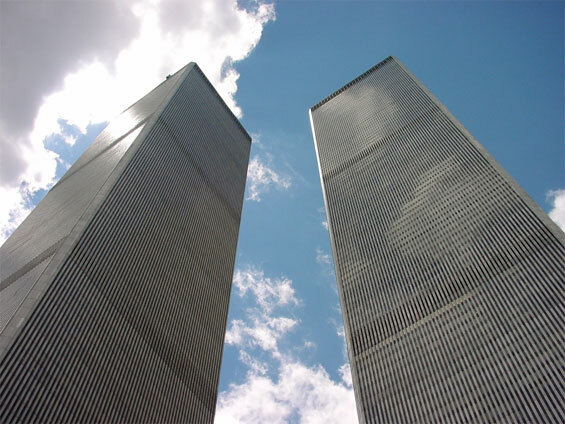 otsoNY Comments: The city of New York absolutely prohibited the recreation of 9/11 destruction or chaos on location. 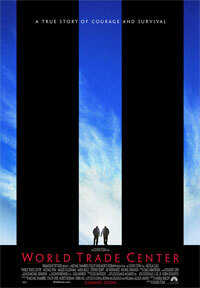 The filmmakers were not even allowed to film actors looking upward toward where the towers would be. 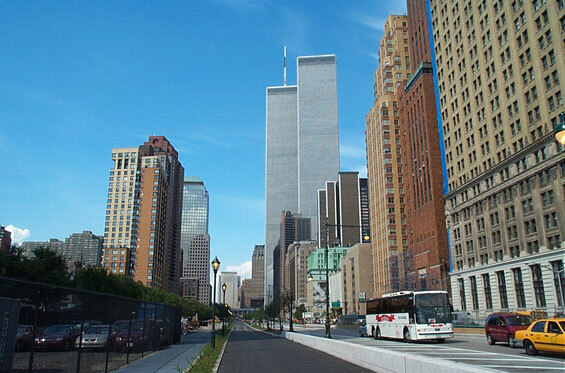 The drive of the officers up to the site was permitted to be filmed, but all scenes depicting events at or near the WTC were filmed in Los Angeles.